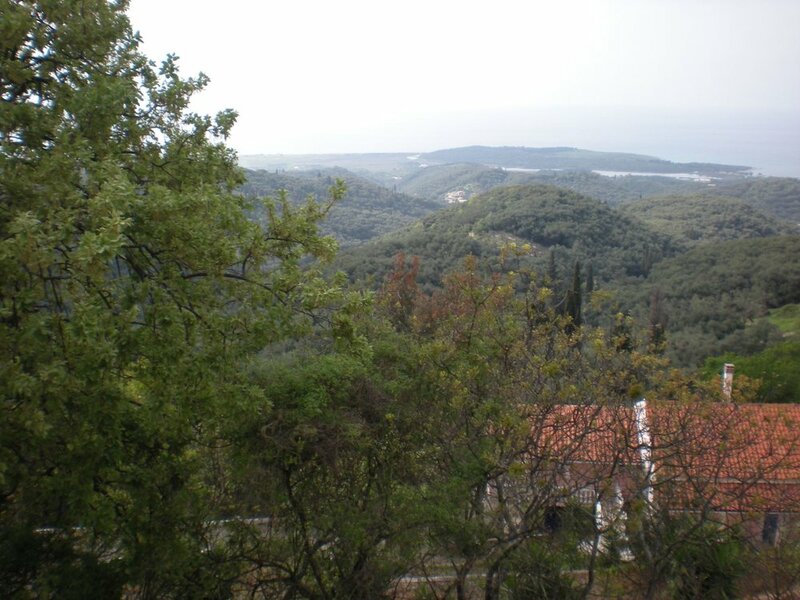 Property in Loutses — Construction Corfu Property and land for sale in Corfu Greece, we can help you to find or build your ideal home. 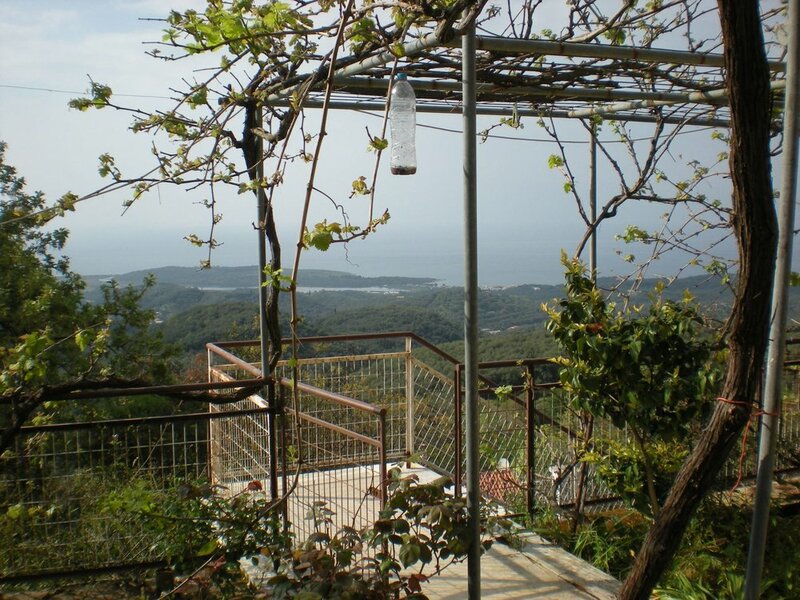 This land for sale on the beautiful island of Corfu is 1000 sqm. 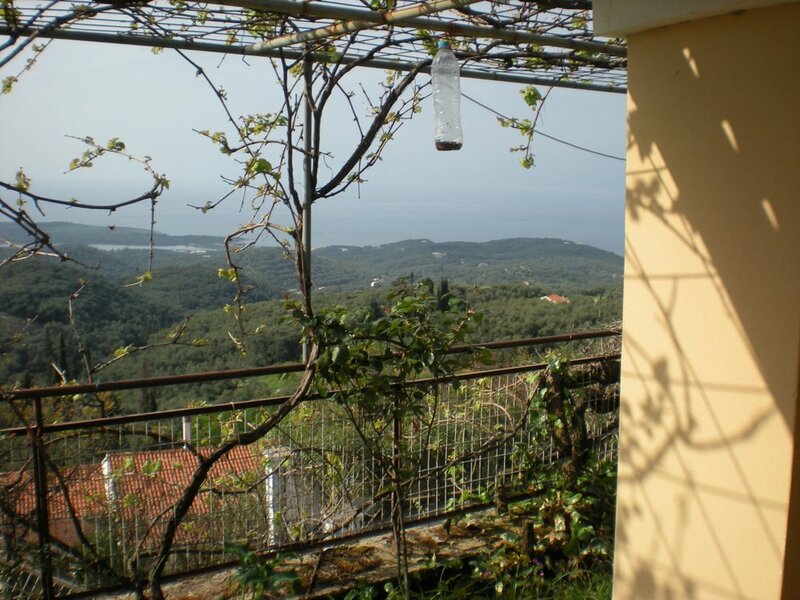 The village of Loutses is close to two beaches and is not far from Acharavi and Kassiopi in the north of Corfu. 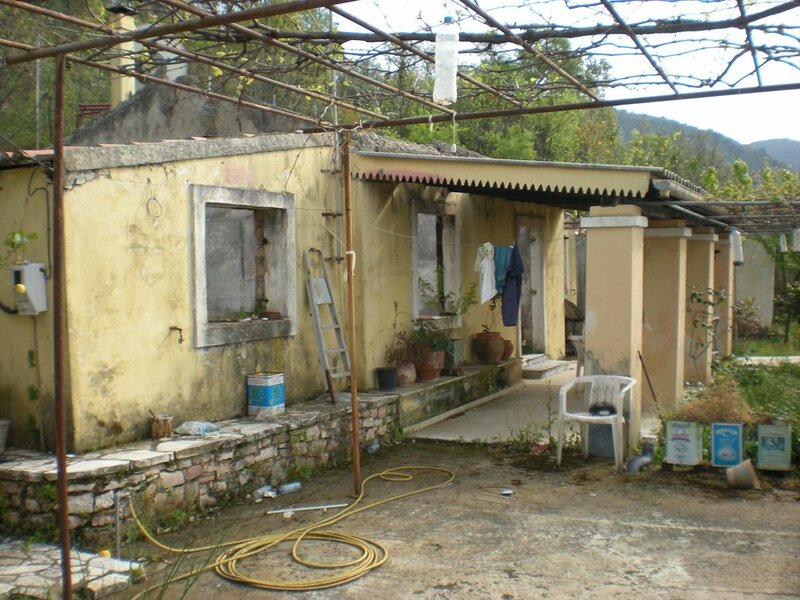 In the village there is a supermarket and a taverna. It has many places for long walks and a famous cave to be explored. 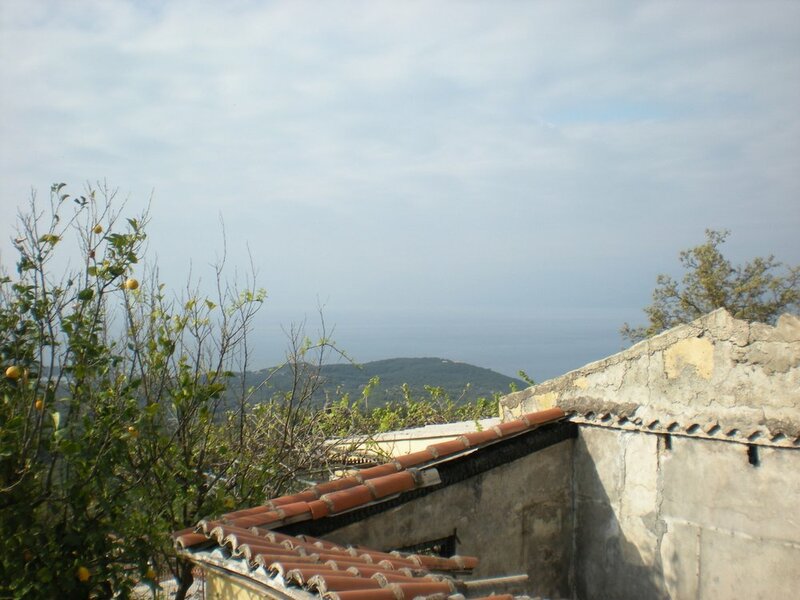 The amazing sea views span over the Albanian coast. 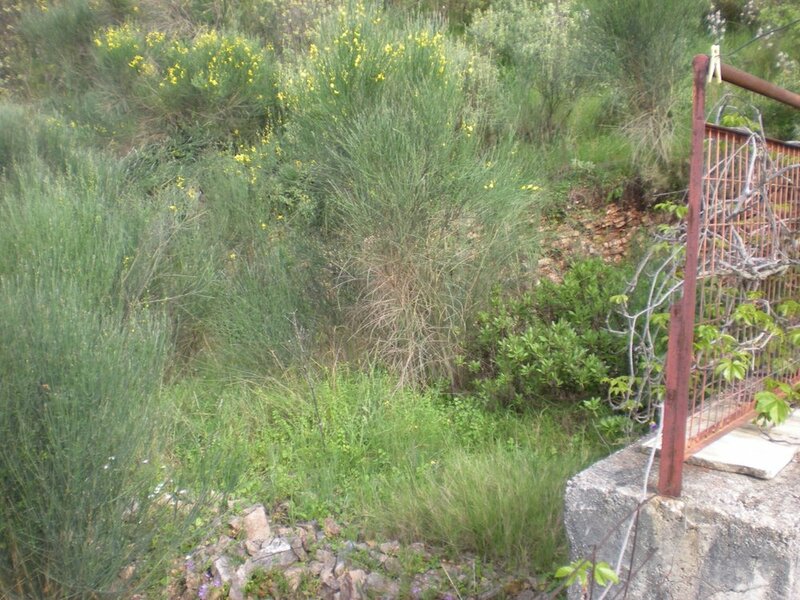 The land is next to an asphalt road, has a parking space for one car, and has connections for electricity and water. Building has started and has one room completed, this could be a living space while the rest of the property is under renovation. We can give estimates to you for the total cost of the full renovation, including legal papers and licences.